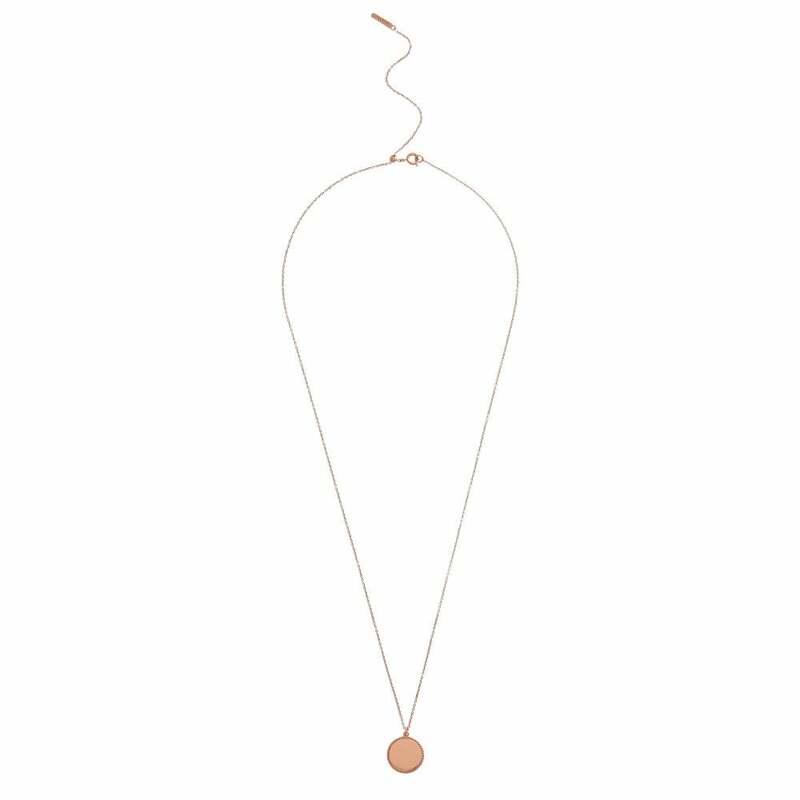 A beautiful and elegant necklace designed with 18k rose gold-plated and an Engraveable design. Adding a delicate yet perfect fashion statement, complete your outfit with this Engraveable disc necklace. Please note that Olivia Burton Jewellery does not come with a Warranty.